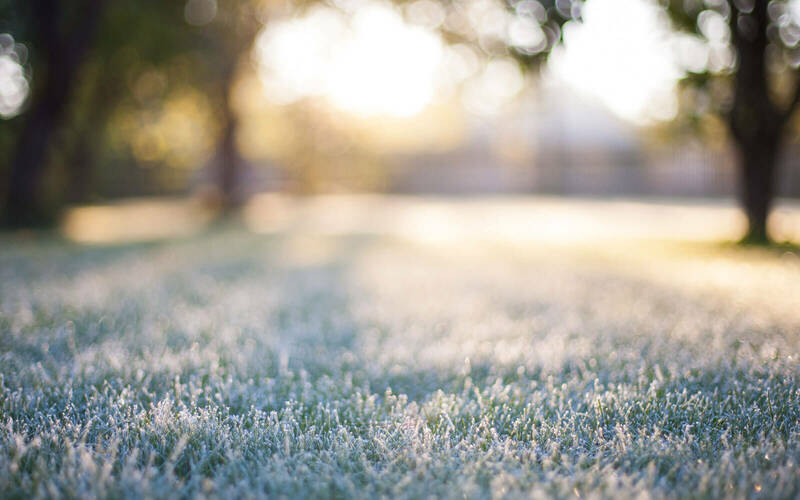 You may be looking out your window and thinking “what can I possibly do to my lawn and landscape right now?” It is true, late winter into the early spring season seem like an undesirable time to do anything with the yard. In fact, there are some critical lawn care items to take care of this time of year. Canopy Lawn Care Pro, John Deaton is sharing his best advice on how to maximize impact on your landscape right now. “There is not much going on in the landscape this time of year, says Deaton, t there are a few impactful things that you can do. For example, now is the time to start thinking about crepe myrtles. I also recommend cutting back ornamental grass and liriope at the end of winter. "We are also coming up on a great window for sod installation, and plant and tree installs, so now is a great time to plan for early spring landscape installations." As you can see, there is more than enough to keep you busy taking care of your lawn this time of year. 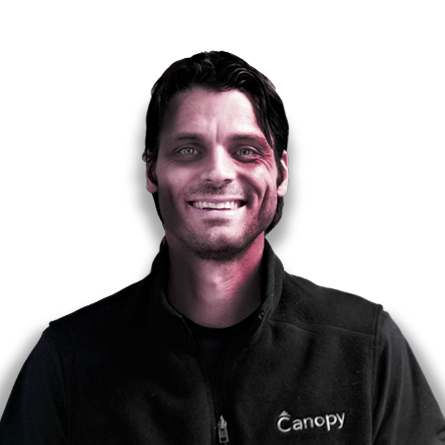 We at Canopy, are grateful to have Pros like John Deaton on our team. If you need help with your winter lawn care, it would be our pleasure to serve you as a customer! Mike has forgotten more about plants than most people know. Yeah, sometimes he looks a little under the weather and scares our customers, but his ability to kill weeds more than makes up for his startling appearance.